Inside: Soft plastic foam; Outside: Strong wooden crates and metal strips. 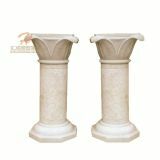 Material：Marble, 100% Natural Stone Material. Color: Sunset red, White (Color can be customized). Designs: All details can be customized as your request. 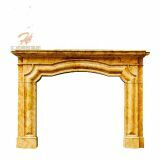 Factory Type: Own factory, welcome to visit. Delivery Time:45 days after deposit. 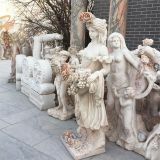 This marble stone fountain is an extremely gorgeous but inexpensive marble sculpture work in your estate. 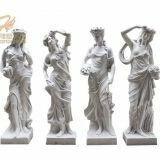 We use the natural white marble to get a light tone of this water fountain sculpture and it looks really beautiful but inexpensive work. 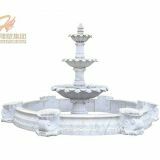 Installation of this water marble fountain is very easy for this type of fountain. 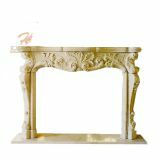 To protect our copy right, there are so many designs that we can not place on this website. 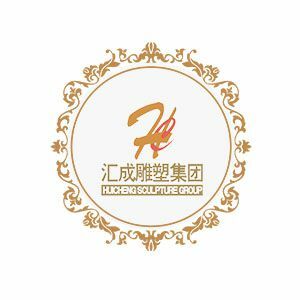 Welcome to contact us for full catalogs. 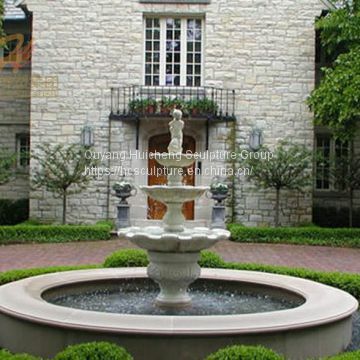 To make your Outdoor Marble Fountain the focal point of the Garden, a tiered model is ideal. 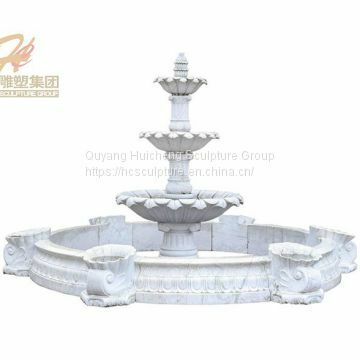 Here, Quyang Huicheng is focused on the Marble Water Fountain.